It’s been scorching hot this summer, but that’s no reason to miss out on some great tech events coming up in July. 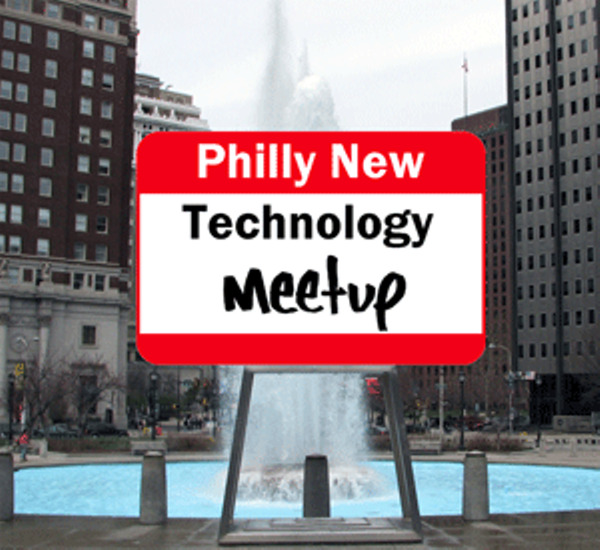 Philadelphia’s tech community hosts various weekly events that bring together like-minded individuals to network and discuss trending topics that are influencing technology today. 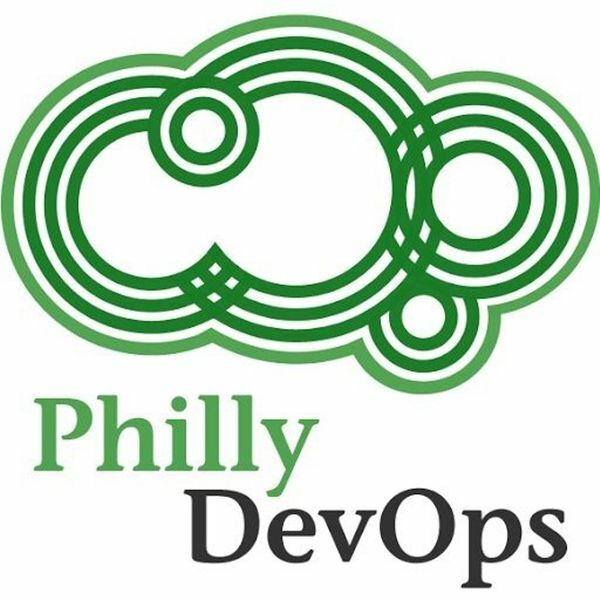 Join local developers and agencies for a monthly meetup filled with presentations and conversations followed by drinks. When & Where: Tuesday July 19th @ The Comcast Center. Things kick off at 6:30 p.m. Hear from Shara Evans, technology futurist and founder of Market Clarity, discuss how the future of technological communication and mobility will impact the markets. Topics include self-driving cars, the use of drones, IoT connections and virtual reality. When & Where: Wednesday July 20th @ The Quorum Science Center. Things get started at 6 p.m. and end with a happy hour at 7:45 p.m.
Tech in Motion’s annual Red, White and Blue mixer returns for an evening of networking, drinks and some bar snacks. Bring your business cards and connect with the best of them! When & Where: Thursday, July 15th @ Ladder 15. Networking starts at 6 p.m. If you haven’t checked out PHS’s Pop-Up Garden at the Viaduct Rail Park yet, here’s a good reason to. 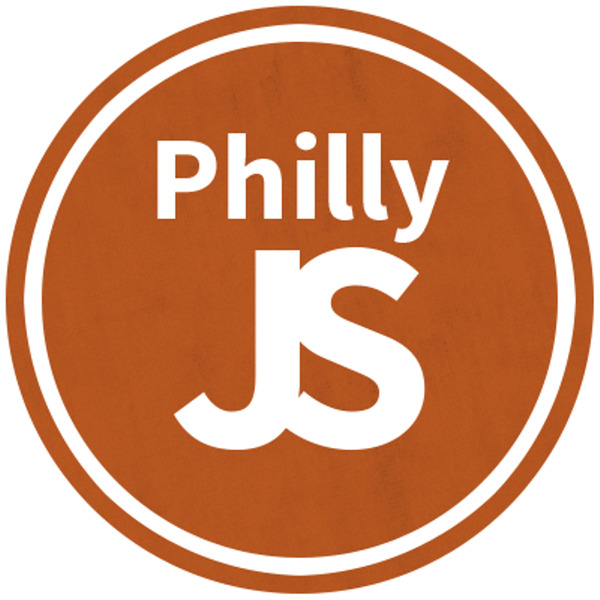 Philly NerdNite will host a get together featuring games, giveaways and a discussion with Michael Garden from Friends of the Rail Park. When & Where: Wednesday, July 20th @ PHS Viaduct Rail Park, things get started at 7:30 p.m. When & Where: Sunday, July 24th @ Great American Pub, starting at 11:30 a.m.